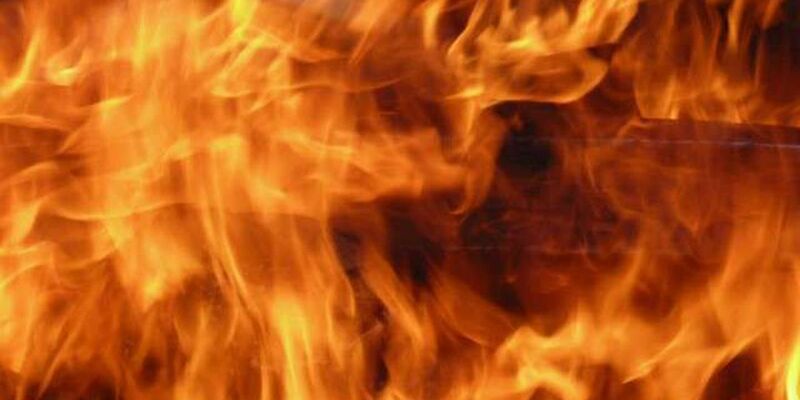 MARION, SC (WMBF) – One person died in a house fire in Marion on Sunday. Marion County Coroner Jerry Richardson identified the woman as 84-year-old Pat Posch. The Marion City Fire Department responded to the blaze at a single-dwelling house in the 700 block of Simmons Street just after 2 p.m. on Sunday. Richardson said the fire remains under investigation, but there is no evidence of foul play at this point.